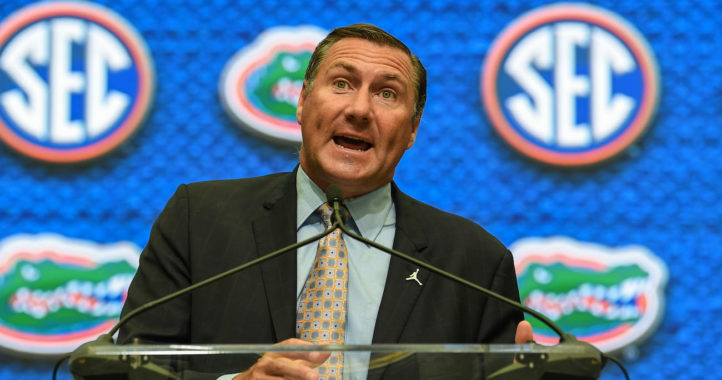 First-year coach Dan Mullen is back above .500 at Florida after the Gators took care of Colorado State 48-10 Saturday in The Swamp. But things are about to get a lot more challenging as Mullen’s squad prepares for its first road game of the season, a trip to Rocky Top to face division rival Tennessee. 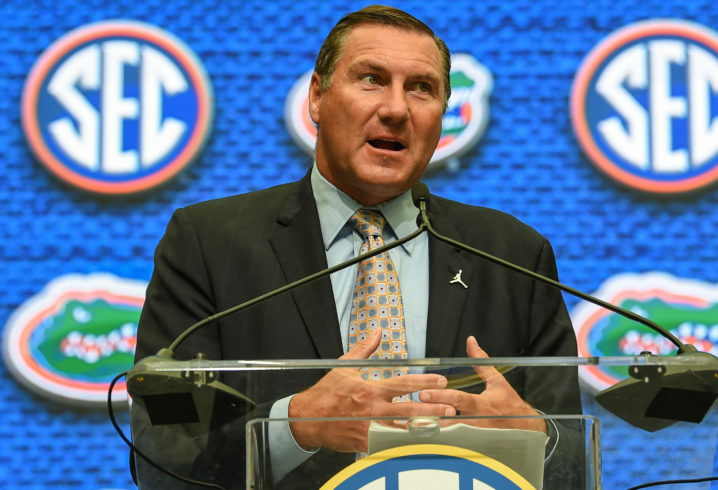 Mullen joined the weekly SEC Coaches Teleconference Wednesday to share his thoughts on Tennessee, Saturday’s game and what he’s seen from his own team so far. They’ve played pretty solid, I always want more production from every position, but overall, pretty solid. I think he’s really worked hard. I don’t know tons about his career before he got here but he’s really bought in to what we’ve asked him to do. He’s involved in special teams and embraced it and that’s what we are looking for. We’ve used him all over the field, on special teams, I don’t see him going over to defense so that’s about all he can do. He’s probably similar to [Florida QB] Feleipe (Franks). Talented young player, good arm, deceiving good with his legs. He’s growing in the system and he’s learning and he has a bright future. I didn’t watch it. I haven’t seen it. We have a new staff, they have a new staff. I’ve seen the Hail Mary throw, but that’s it. One of their strengths is the RBs. They run hard, I see the depth of that position is strong. They have been patient getting their backs the ball and they get yards after contact. I was coaching at Syracuse then, that’s where I was. 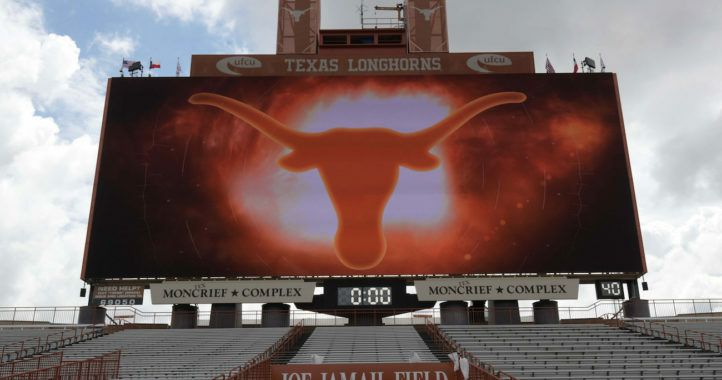 I’ve met Coach Fulmer in passing… That was a good team they had in 1998. Mullen is a great coach. Florida seems to aleays end up with great coaches. Muschamp is not really a bad coach. Look what he is building at South Carolina. I think that Florida is not a place where a first time HC can be successful. There are many programs where the pressure is too high and the learning curve is too steep, and unless you catch lightning in a bottle(Georgia), you are not going to find success. What is Muschamp building at South Carolina besides a lot of false hope? He’s doing exactly what he did at Florida. Heavily recruiting the defensive side of the ball while neglecting the offense. He’s got a veteran future NFL QB and one of the best WRs in college football and yet his offense ranks 113th in total offense. To put that in perspective, the Gators are sitting at 80th right now. The only difference from his time at UF is the expectations are completely different. SC fans are ecstatic with a 9 win season. That gets you fired at UF. He’ll never step foot on an SEC Championship field, unless he’s there as a spectator. Everything about this comment is so wrong. According to the NCAA website, SCAR is ranked 52nd in total offense and Florida is ranked 93rd (even Kansas is ranked ahead of you). That’s with one less tune up game than Florida. And let’s not forget SCAR has the #1 ranked QB of the 2019 class committed and young talent at the receiver positions. It’s obvious you’re just another bitter Gator fan that’s got nothing better to do than bash an old coach who has found some success elsewhere. By cancelling the Marshall game SC has essentially put a big L in the win/loss column. What Im saying is you need 6 wins to be bowl eligible and from what I’ve seen getting 5 more is going to be a chore.